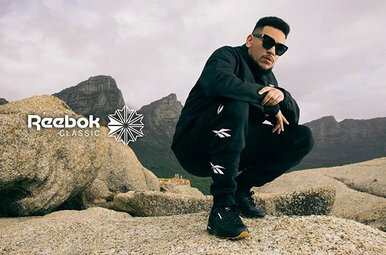 The eccentric rapper is the new face of Reebok in Africa. 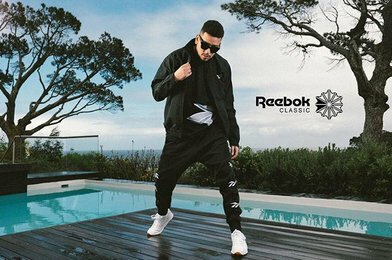 The deal which is said to be a 7 figure deal in Rands will see him fronting the company in several ad campaigns. 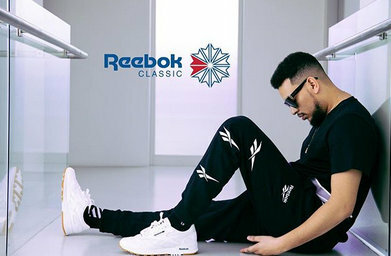 On a global level, he joins American musicians, Rae Sremmurd, who were announced as the new faces of the brand a few months back. Word has it that the sporting apparel giant may work with other Africans in different countries on the continent.